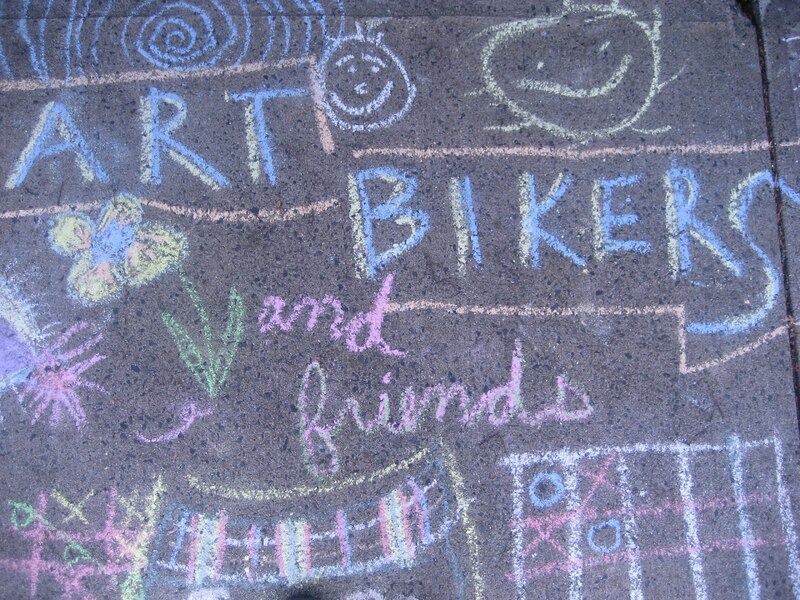 On June 26th (weather permitting) the 4Cs ART BIKERS will be joined by friends for a bike parade through the downtown core and surrounding neighbourhoods launching the 4th year of the Hali-famous “taking art to the streets” summer program. Stopping along the way, the Art Bikers open up their trailers full of art making supplies offering fun, free art activities to everyone who wants to join in! After three years of outrageous success and growth (over 3000+ children and community members making art together) Art Bikers return with their magnetic enthusiasm to spend loads of time in the community bringing children and their communities together to explore creativity and art-making at a neighbourhood level.